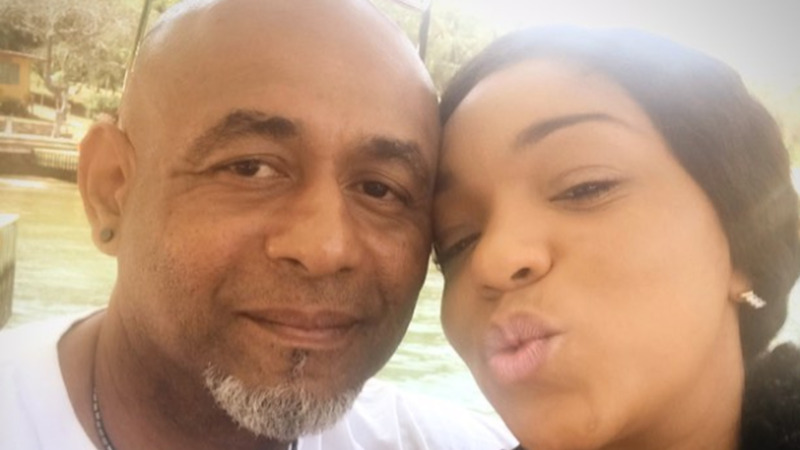 Destra Garcia and Brian Morris. 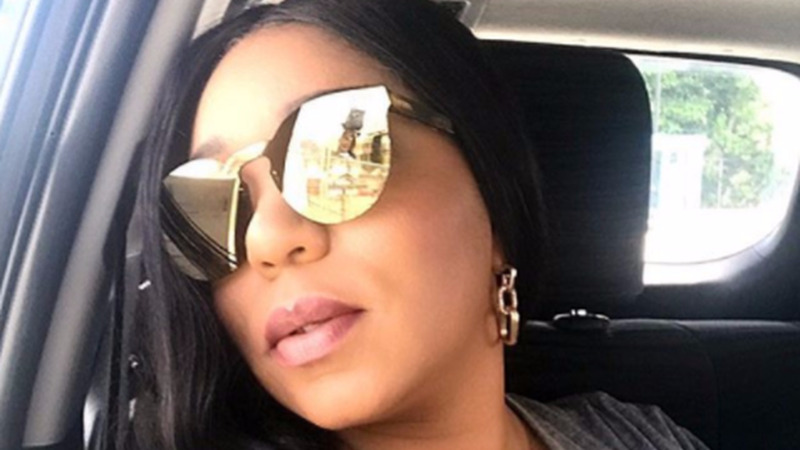 Destra Garcia says though she has fallen in love with Antigua, she has not yet confirmed a location for her wedding. Garcia confirmed to Loop that she has been in Antigua scouting possible locations since the island is the top wedding destination in the Caribbean but she has not yet made any decisions regarding a wedding location. She said she has been touring the island with tourism officials and has seen the country in a way she has never seen before. "It is truly beautiful," she said. According to Antigua News Now, Government officials in a brief statement following a Cabinet meeting on Tuesday announced that Garcia is to be married in Antigua in mid-December this year. 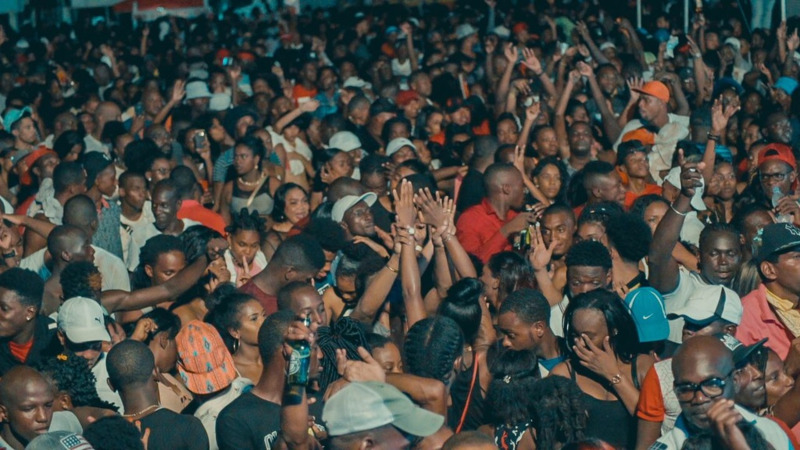 According to the report, the statement said many guests from all over the hemisphere will journey to Antigua in order to participate in the nuptials and the ceremony will also be streamed live. Garcia is currently in Antigua. Photos posted to her Instagram account showed her photographed with Antigua's Minister of Culture, Festivals and Sports, Daryll Matthew and Minister of Tourism, Charles Max Fernandez after visiting the Tourism Ministry. Garcia officially announced her engagement last November. Garcia got engaged in Guadeloupe some time ago when her longtime companion and manager surprised her with a romantic proposal. 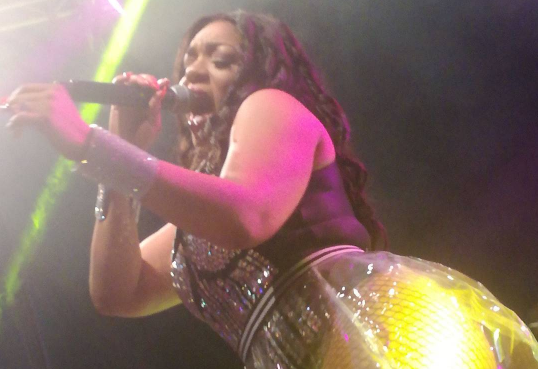 This story has since been updated to include Destra Garcia's response.